Are you the Construction and Engineering Undergraduate of the Year? We're searching UK universities to find the outstanding Construction and Engineering Undergraduate of the Year. You must be a creative thinker, natural problem solver and someone who likes to challenge the status quo. A summer placement on one of Laing O'Rourke's prestigious projects! Register your details online and answer two questions set by Laing O'Rourke. If you pass the online tests and make it to the next stage your application will be reviewed by Laing O'Rourke. This stage will include an assessment day. 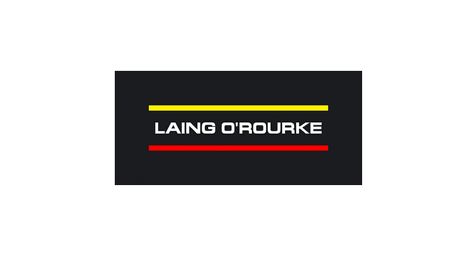 At Laing O’Rourke we believe talent should be celebrated. We know there are some pretty amazing undergraduates out there – and think it’s time to shine a spotlight on their achievements. That’s why, once again, we’re sponsoring the Construction and Engineering Undergraduate of the Year Award in 2019. What’s in it for us? Well, we get to engage with students, like you, from universities across the UK. We’ll challenge you to think creatively about the future of our sector and share our insights into the latest developments in project delivery. We’ll show you the many different opportunities open to you and hopefully inspire you to continue on to a career in our industry. What’s in it for you? In addition to receiving the recognition of respected industry figures, you’ll be in the running for a summer work placement on one of our projects. Through the selection process, you’ll also gain first-hand experience of the recruitment methods used by major companies like Laing O’Rourke – putting you ahead of many of your peers. But, most importantly, with an award like this in the bag, you’ll be well on your way to a successful future.